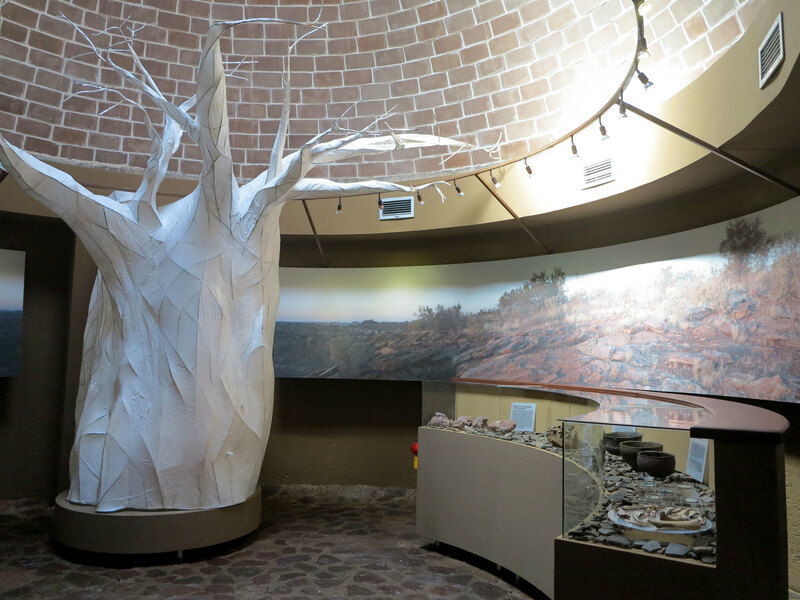 Situated at the confluence of the Shashe and Limpopo Rivers, Mapungubwe was once the center of civilisation in the south with evidence of the oldest modern capital city in southern Africa with over 5 000 inhabitants living there at its peak (±1 100 AD). 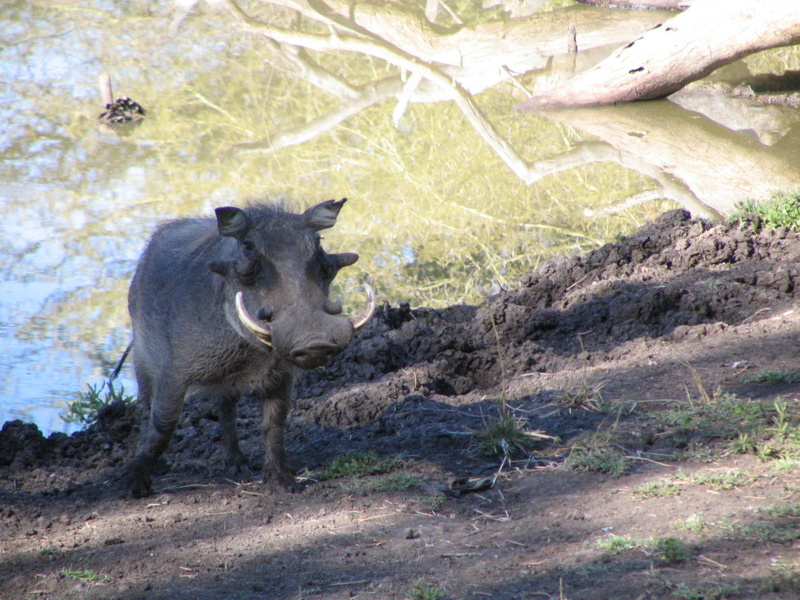 Yet today it is populations of lion, leopard, cheetah, spotted hyena, various ungulates and the population of over 900 elephant in Botswana’s Northern Tuli Game Reserve that call this vast savannah biome home. 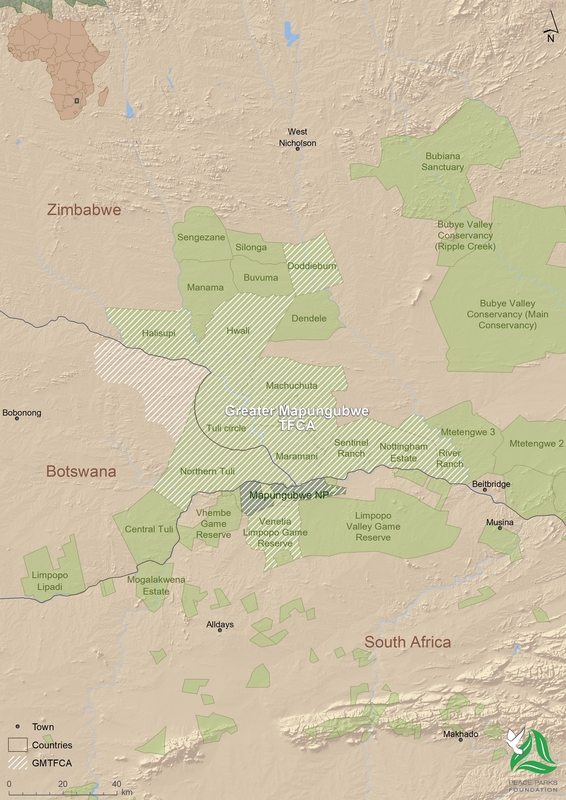 The Greater Mapungubwe Transfrontier Conservation Area measures 5 909 km2 and encompassies areas in three countries – Botswana, South Africa and Zimbabwe. The development of Greater Mapungubwe is planned in phases as the big vision for the TFCA involves the integration of numerous properties and parks that cannot all be acquired and assimilated simultaneously. 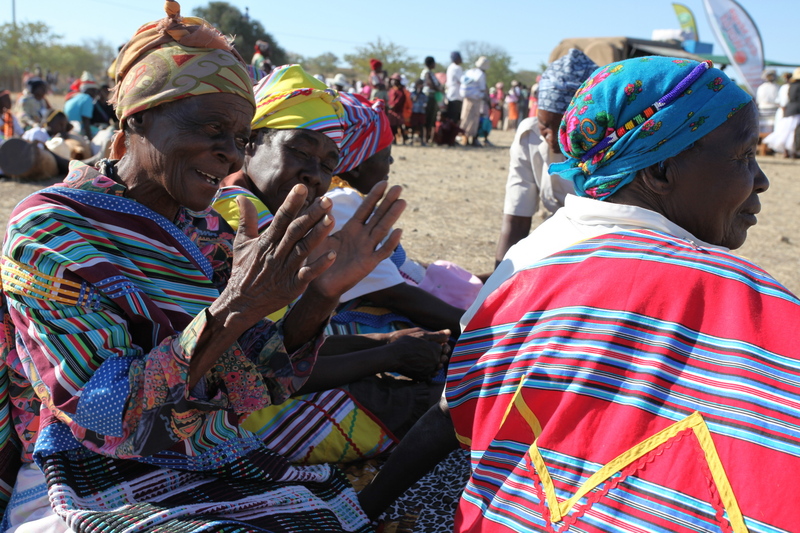 The Botswana component encompasses the Northern Tuli Game Reserve (Notugre), an association of private landowners who have agreed to remove the fences that separate their properties and to jointly manage wildlife resources. 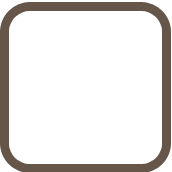 Notugre presently embraces 36 farms with a combined area of 70 000 hectares. 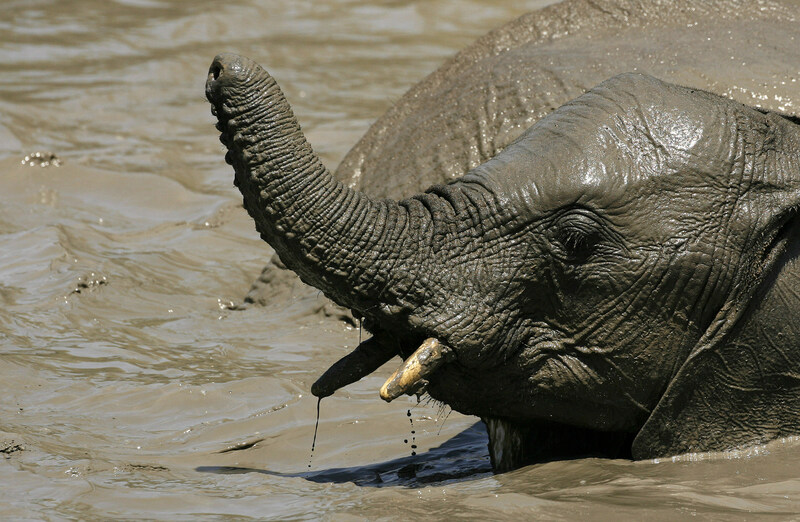 It is renowned for its Tuli elephants, the largest elephant population on private land in Africa. 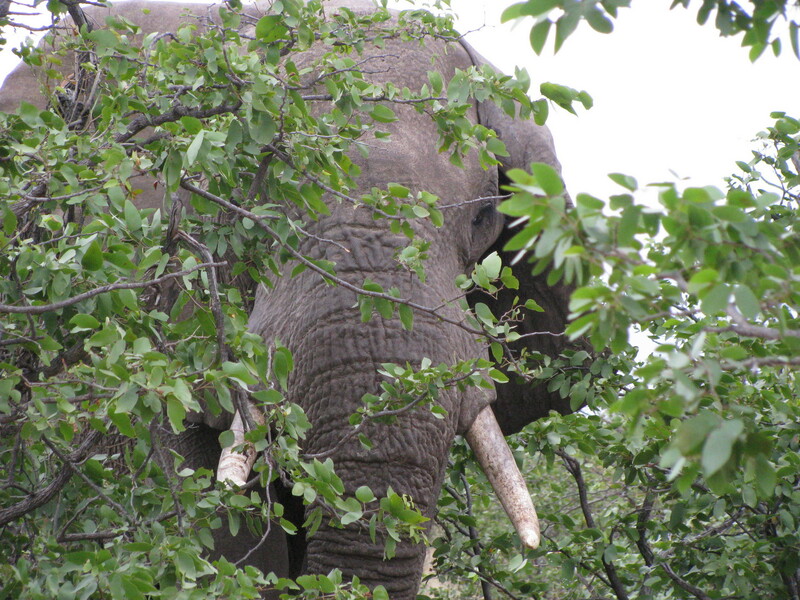 The South African component comprises a complex mosaic of private land, state-owned land and national parks. 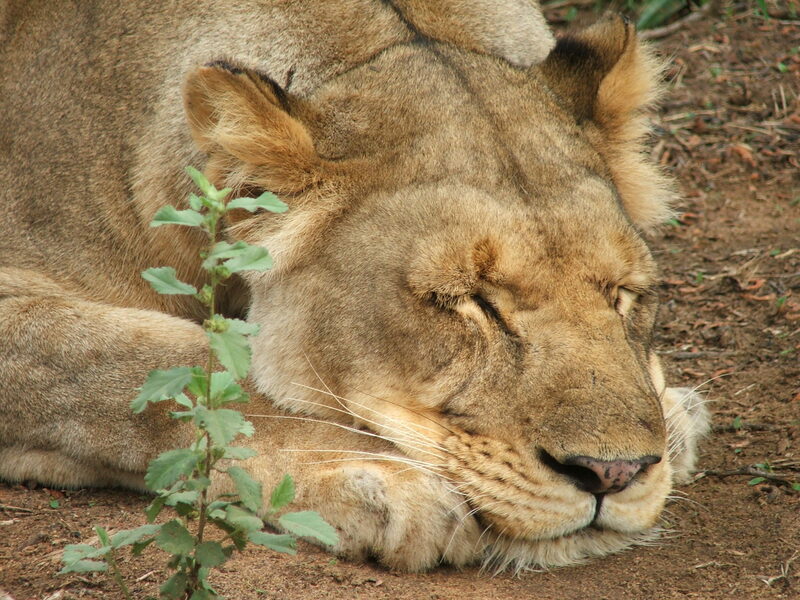 South African National Parks (SANParks) with the assistance of the World Wide Fund For Nature (WWF), De Beers Consolidated Mines Ltd, the National Parks Trust and Peace Parks Foundation, has since 1998 been involved in land purchases to create the Mapungubwe National Park. 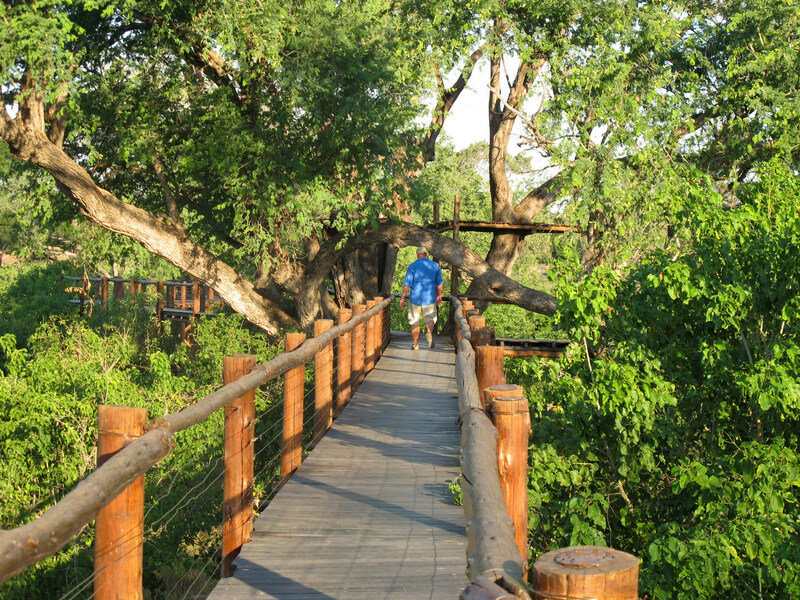 The park was officially opened in 2004 and includes 18 properties of 25 800 hectares in total. 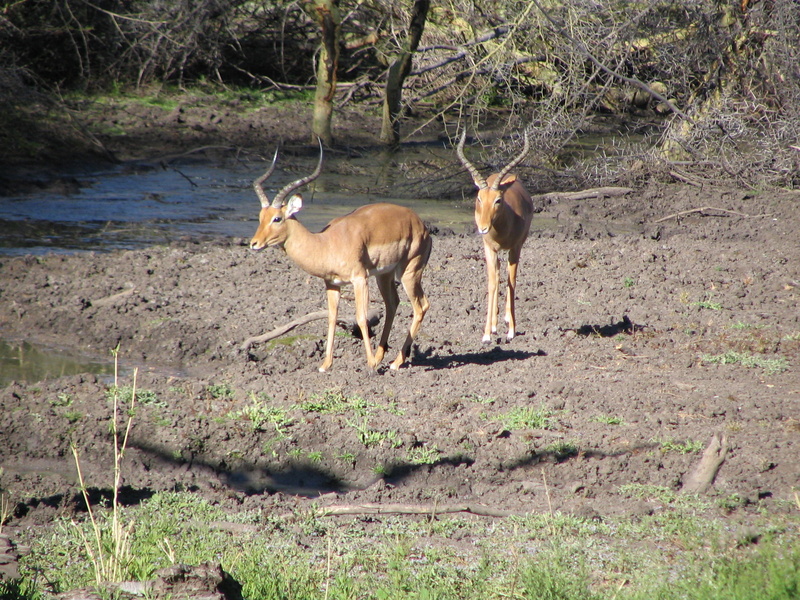 The Zimbabwe component comprises the Tuli Circle Safari Area covering an area of 41 100 hectares. 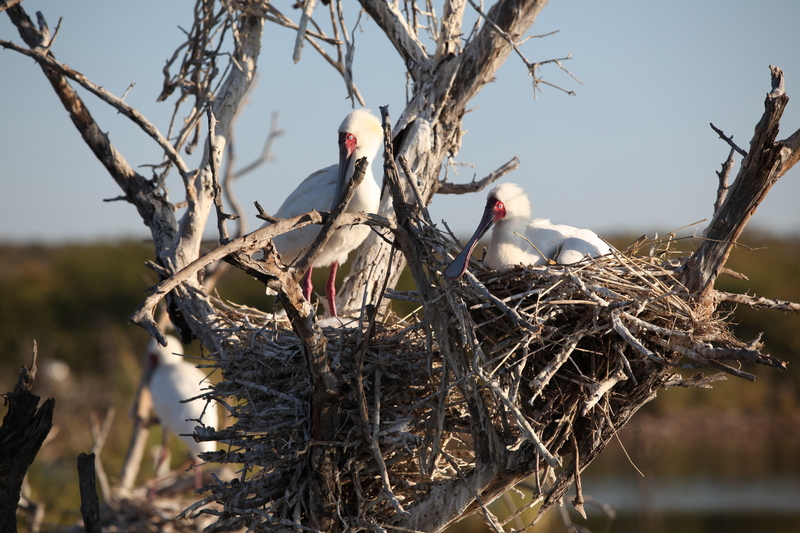 This area is contiguous with the northern end of Notugre and has no physical barriers to impede the movement of wildlife. Sentinel Ranch, Nottingham Estate, Maramani Communal Land and the Machachuta, Masera and River Ranch Resettlement Areas will also be included in the TFCA. The idea to establish the TFCA is mooted. First formal planning meeting involving government officials and stakeholders from the three countries. The draft Memorandum of Understanding (MoU) is approved by a trilateral planning committee and forwarded to the respective governments for their consideration. 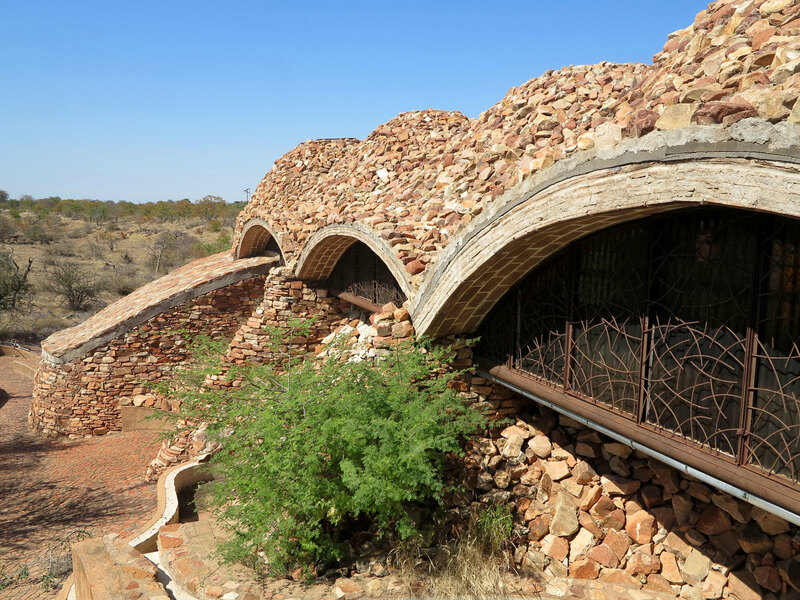 The Mapungubwe Cultural Landscape was approved to be added to the World Heritage List. MoU signalling the intent to establish and develop the Limpopo/Shashe TFCA is signed and an international coordinator appointed. 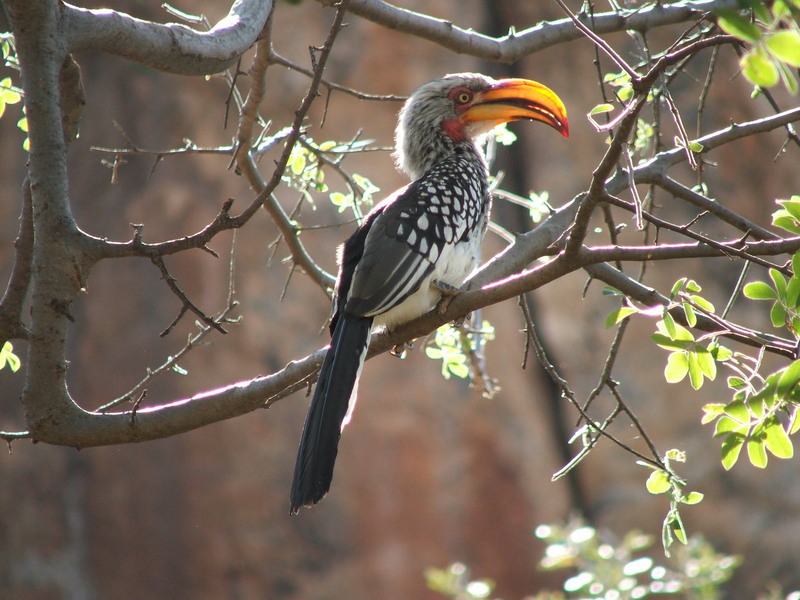 South Africa's Department of Environmental Affairs, SANParks and Coal of Africa signed a memorandum of agreement (MoA) to ensure responsible mining operations adjacent to Mapungubwe National Park and World Heritage Site. 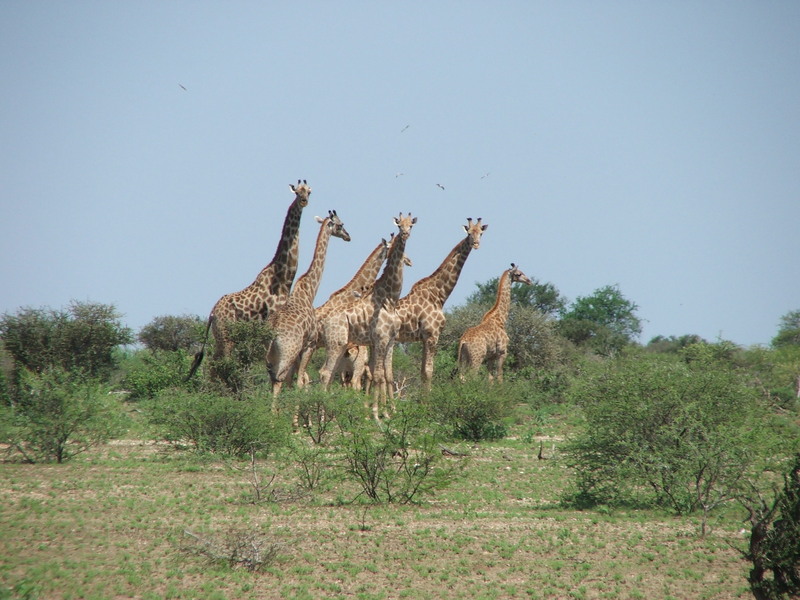 The Greater Mapungubwe TFCA resource management committee is formed to deal with cross-border challenges such as border safety and security, veterinary concerns and other joint management matters at an operational level. A biodiversity offset agreement is signed by the Department of Environmental Affairs, SANParks and Coal of Africa for Vele Colliery, whereby the mine’s development will benefit the environment. Following joint training efforts, rangers and resource managers from all three partner countries agree to enhancing cross-border communication and collaboration through chat groups, information-sharing and informal gatherings. The trilateral technical committee endorses a joint operations strategy for the TFCA. A badge showing the flags of all three countries is introduced on the uniforms of field staff and rangers to represent their ongoing commitment to the TFCA concept. Containing some of the oldest examples of the start of the Iron Age, and evidence of complex societies dating back 1,000 years, as well as numerous San rock paintings and engravings (petroglyphs) of more than 10,000 years, the TFCA and its Mapungubwe Cultural Landscape World Heritage site makes a significant cultural historical contribution to Southern Africa. The similarity of ivory objects, pottery remains and imported glass beads excavated at different sites that spread across the modern international boundaries of Botswana, South Africa and Zimbabwe attests to the cultural affinity of the people that lived in the Limpopo-Shashe basin during the Iron Age. Additional features of cultural importance in the Limpopo Valley are the fossilised dinosaur footprints and skeletal remains of the dinosaur Massospondylus carinatus which became extinct approximately 65 million years ago. 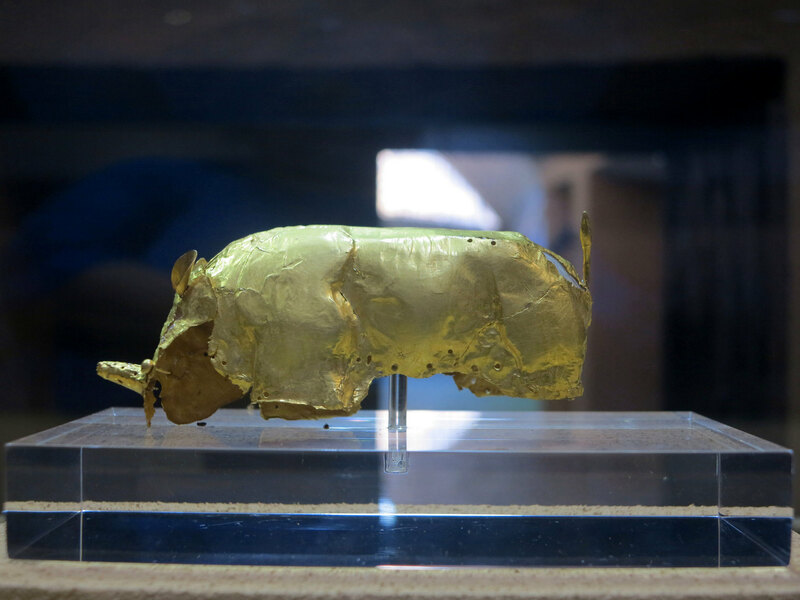 Mapungubwe is renowned for the famous gold rhino – a symbol of the power of the King of the Mapungubwe people who inhabited the Limpopo river valley between 900 AD and 1300 AD. Peace Parks Foundation played a key role in preparing all supporting documentation, preparatory work and a draft memorandum of understanding (MoU) presented to the governments of the three countries so as to formalise the TFCA. 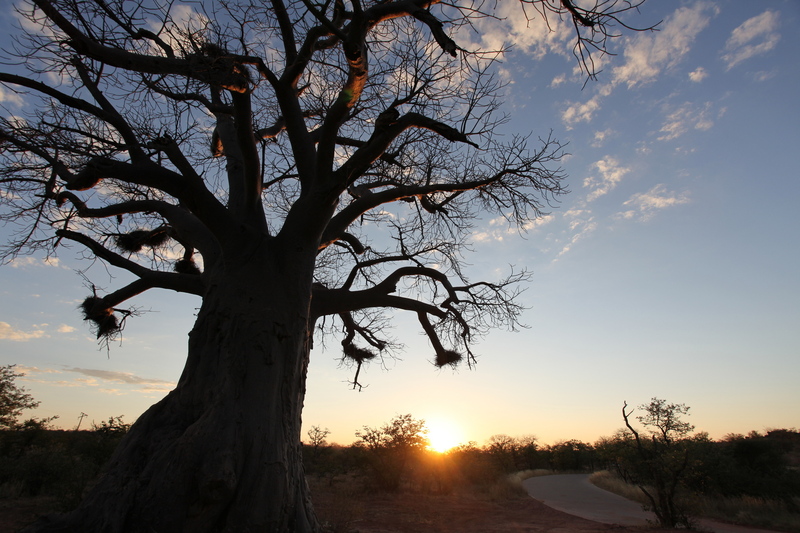 We made significant investments into securing and consolidating land on the South African side, which led to the formation of the Mapungubwe National Park and proclamation as a World Heritage Site (WHS). We funded and managed the land-use and tourism master plans for the TFCA, as basis for integrated development and strategic plans. Throughout the development of the TFCA, we have assisted where needed with infrastructure, equipment and capacity building. 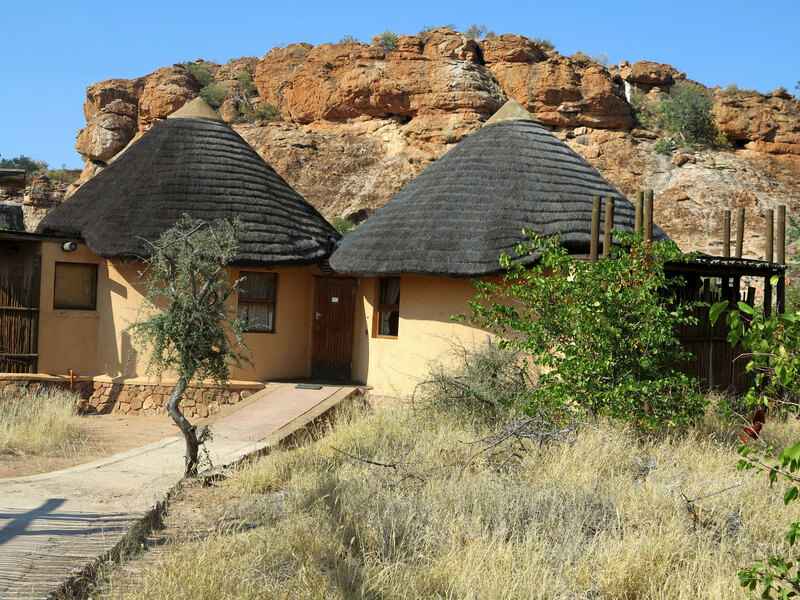 The Foundation handed over the management of its properties – Rhodesdrift and Little Muck – to SANParks on a 99 year Notarial Lease Agreement so as to boost the tourism development potential in the area. 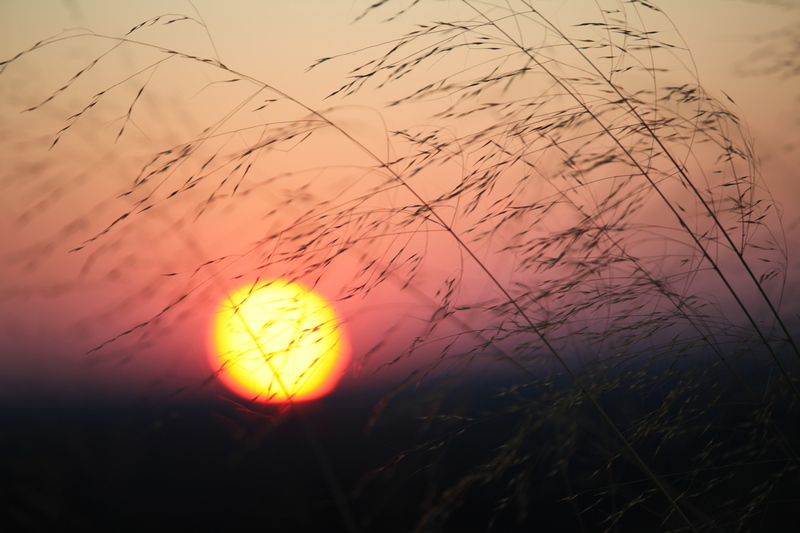 Peace Parks Foundation is a tour partner to the Nedbank Tour de Tuli. This race has been running for the past 13 years and is a renowned, premier mountain bike Tour through the pristine wilderness areas of the Greater Mapungubwe TFCA. It is the main fundraiser for Children in the Wilderness (CITW). In partnership with Peace Parks Foundation, CITW annually hosts a tri-nations camp in Mapungubwe that allow children from communities within and adjacent to the TFCA to participate in environmental education and sensitisation initiatives. 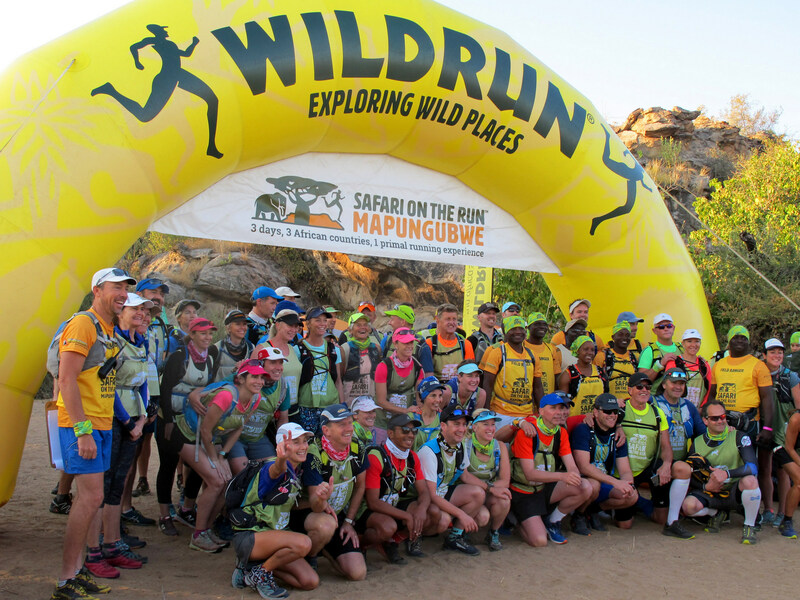 The inaugural Mapungubwe Transfrontier Wildrun took place in 2016. This is a 92km, a 3 day trail running safari experience through the culturally significant & wildlife rich bushveld of the TFCA. 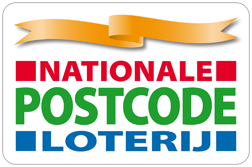 The Dutch Postcode Lottery has been a loyal supporter of Peace Parks Foundation for more than 16 years. Mr Philipp Graf and the Macquarie Group Foundation supported the Tri-Nations Youth Development Camp in the Greater Mapungubwe TFCA. 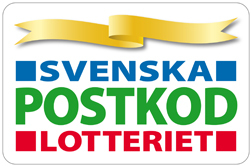 The Swedish Postcode Lottery has been supporting the conservation efforts of Peace Parks Foundation since 2010.